Finding that Don Torres is in hiding at the Mission, Monastario forces the local Indians into hard labor until the Padre agrees to surrender the fugitive. After failing in his attempt to sneak food to the fugitive in the Mission where Captain Monastario has laid siege, Zorro tries to scare the soldiers away by spreading a rumor about the mad monk who supposedly haunts the place. In order to help the escaped fugitive Torres elude Captain Monastarios surveillance of his home, Don Diego decides that he must propose marriage to Torres daughter. When Captain Monastario arrests the fugitive Torres wife and daughter, hoping to catch Zorro trying to rescue them, he instead catches Don Diegos chief vacquero Benito, who is in love with the daughter Elena. Learning that a group of disgruntled landowners plan to seize the cuartel and free the political prisoners, Captain Monastario sets a trap to capture them, including Zorros father Don Alejandro. 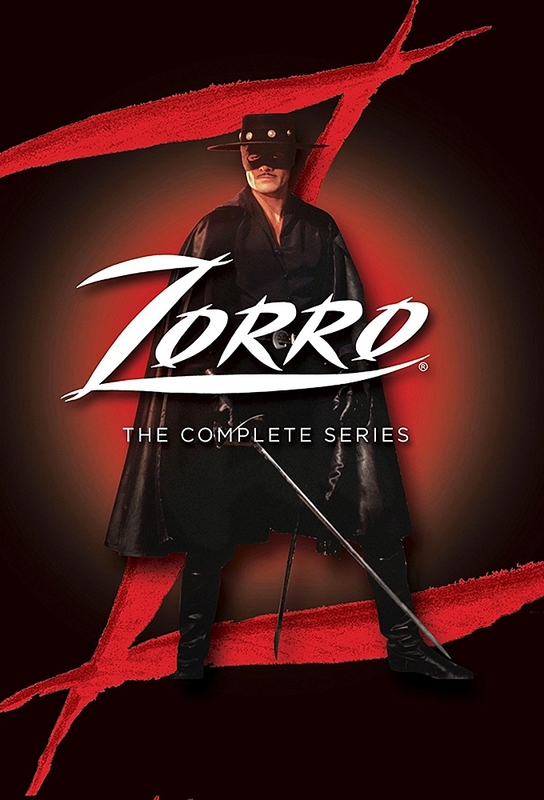 After Zorro hides his wounded father in the secret cave, as Don Diego he must divert Captain Monastario and his soldiers who are searching for the old man. With his father Don Alejandro now charged with treason along with Don Torres, Zorro must see that the judge sent by the governor arrives to assure a fair trial. Captain Monastario orders Sergeant Garcia to pretend to have been dishonorably discharged, so that the people of the village will take him into their confidence and reveal Zorros whereabouts. Captain Monastarios latest plan is to discredit Zorro by having a prisoner who killed a man in a sword fight pose as the masked avenger and rob the local landowners at a dinner party. Faking Martinezs death, Captain Monastario again tries to use him to impersonate and disgrace Zorro by robbing a church, leaving Zorro confused as to who could be the impostor this time. Captain Monastario finally realizes that Don Diego must be Zorro, and arrests him, but a Viceroy from the King of Spain who is visiting the pueblo turns out to be an old friend of Diegos, and this is just enough to allow Zorro to turn the tables and have Monastario discredited. No sooner does the honest new commandante arrive than he is assassinated by a mysterious stranger who frames an elderly beggar for the crime and appears to be part of a larger conspiracy. Sergeant Garcia and the other soldiers are amazed one morning when every musket seems to misfire. When they check their gunpowder, they realize it has been replaced with charcoal. A search of the cuartel reveals that all of the gunpowder has been stolen, leaving the post defenseless. Diego overhears Varga telling his aide that the de la Vega hacienda is so comfortable he intends to make it his permanent headquarters. Knowing his father will soon return and would fight to the death to protect his home, Diego decides to try a risky plan to drive the Eagle out.